I really enjoyed my chat with Samantha Kelly. 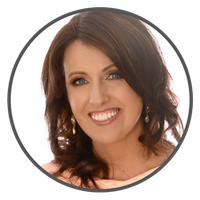 Samantha is a social media strategist, speaker and trainer. 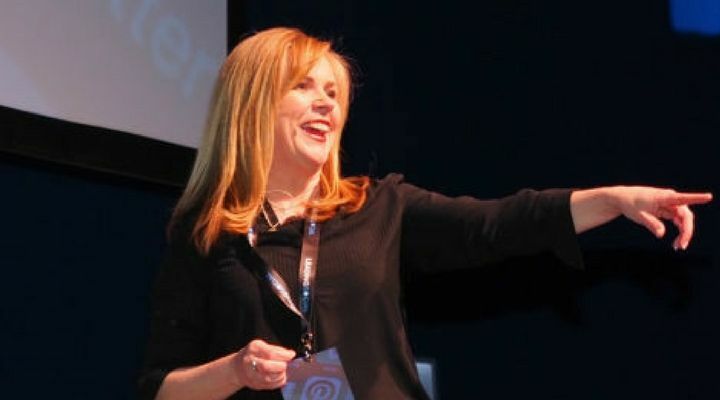 She is also the co-founder of the Social Media Summit Ireland and the Women’s Inspire Network. Samantha Kelly tells us how she started using social media to market her first company when she was a lone parent on social welfare. In time she developed such an expertise that she started helping other small businesses build brand awareness using Twitter. Don’t link your Facebook and Twitter accounts…. Start talking to like-minded people. If someone likes you, knows you and trusts you…they are more likely to help you! Move conversations offline (in the real world!) to take relationships established on Twitter to the next level. 9-11pm is the busiest time…. Get tweeting… we even joined #BelfastHour live from the show! Watch a replay of the show here…. Tonight’s guest on Social Chat with Louise is Samantha Kelly a.k.a as the Tweeting Goddess. 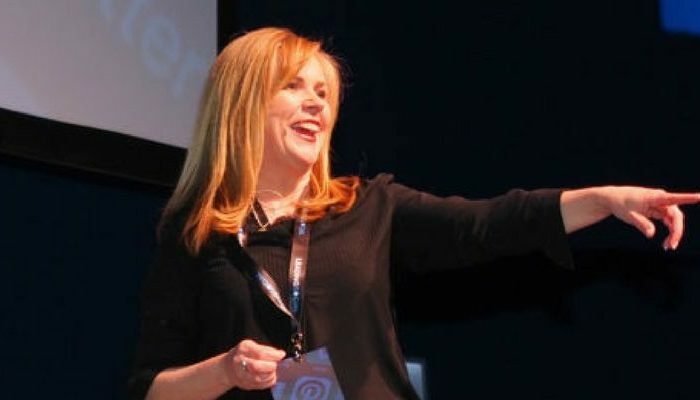 Samantha has founded the Womens inspire network – #WIN, Social Media Summit Ireland and is a global speaker and expert on Twitter. Thanks Samantha for all the fab tips and advice on how to grow your brand on social!